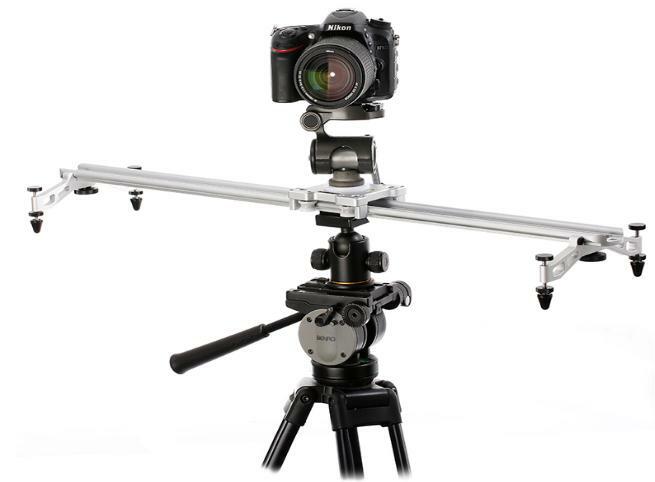 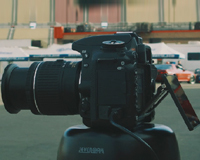 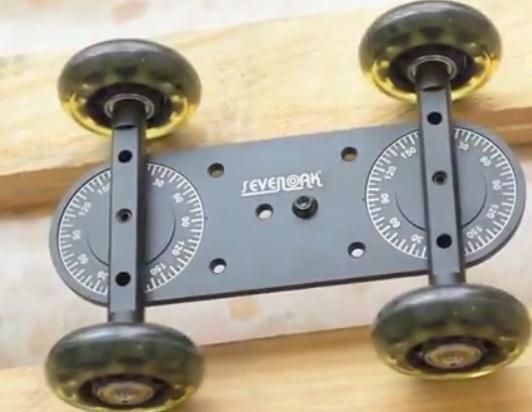 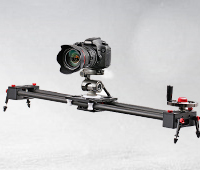 Which Camera Dolly System Should You Buy? 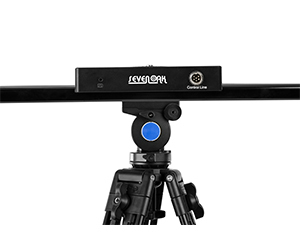 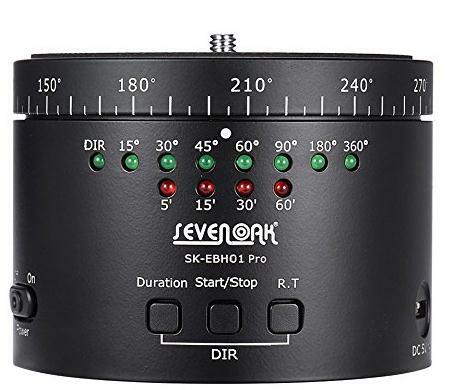 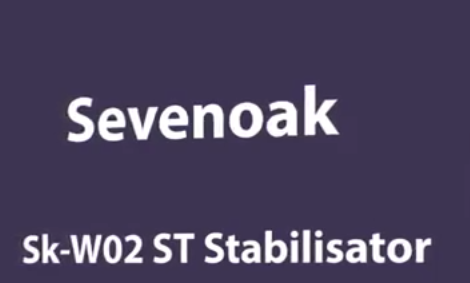 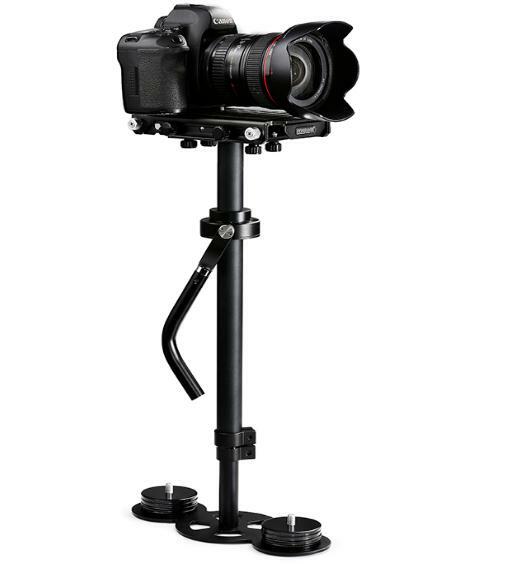 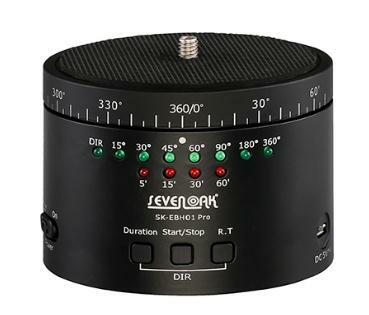 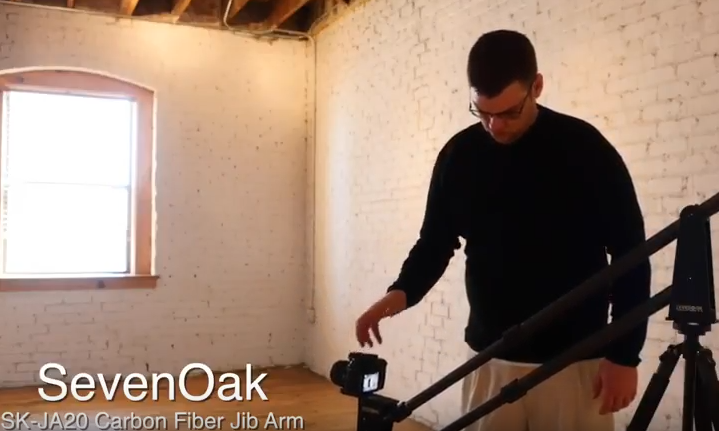 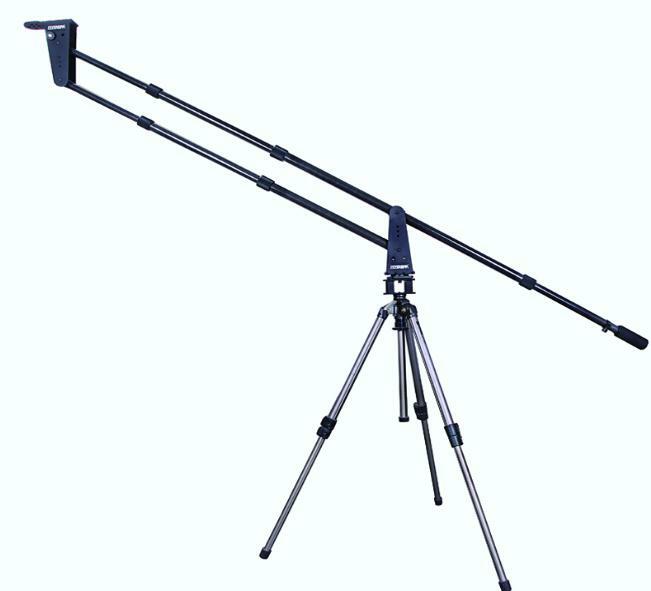 Sevenoak SK-ECH03 Motorized Tripod Heads is a 2 axis remote controlled Electronic ball head designed for use on Jib Arms, Tripods or sliders. 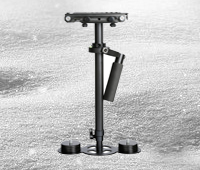 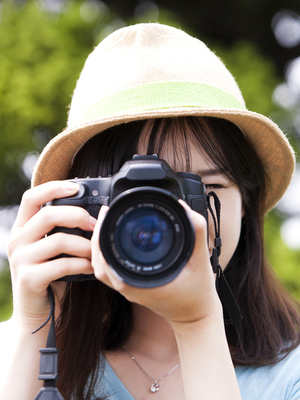 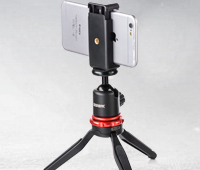 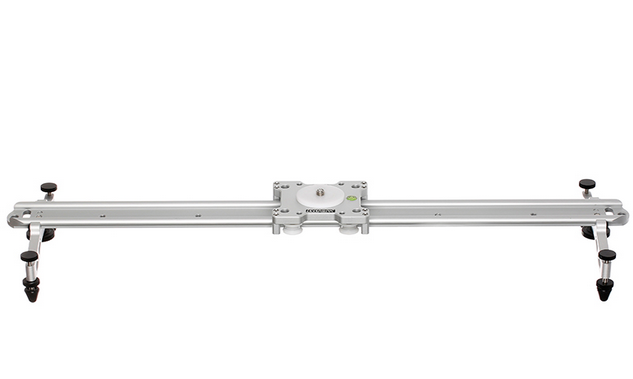 It features adjustable positioning. 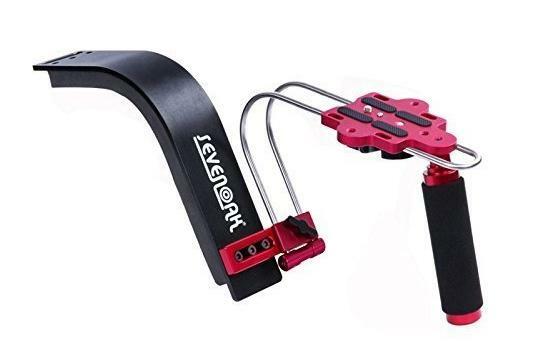 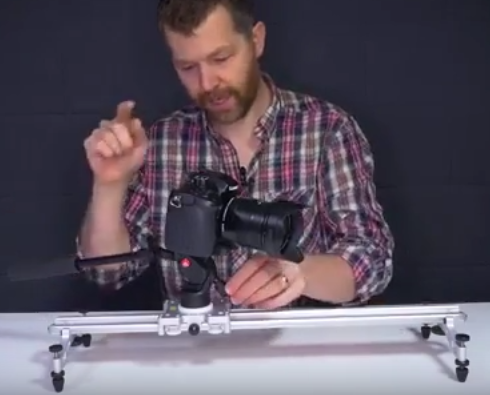 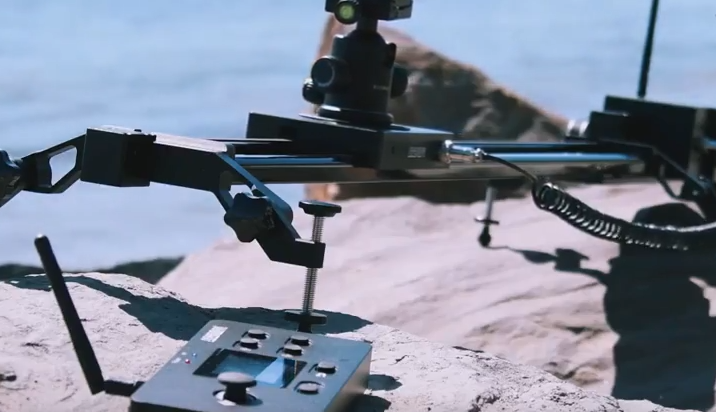 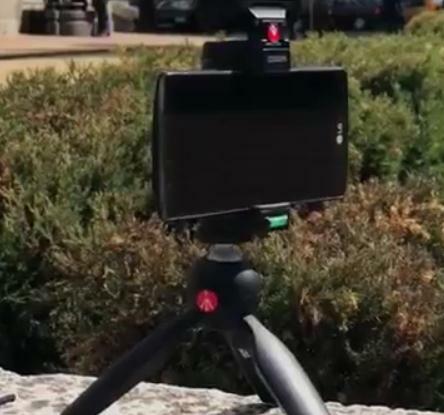 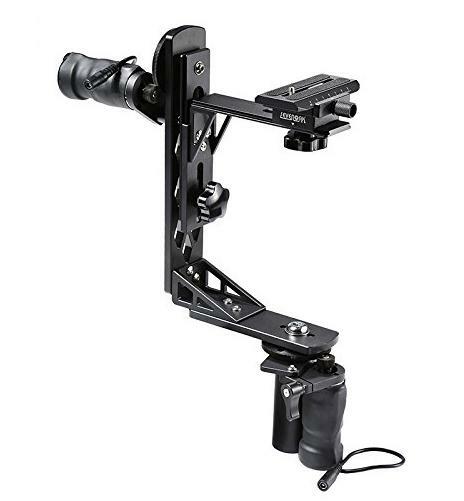 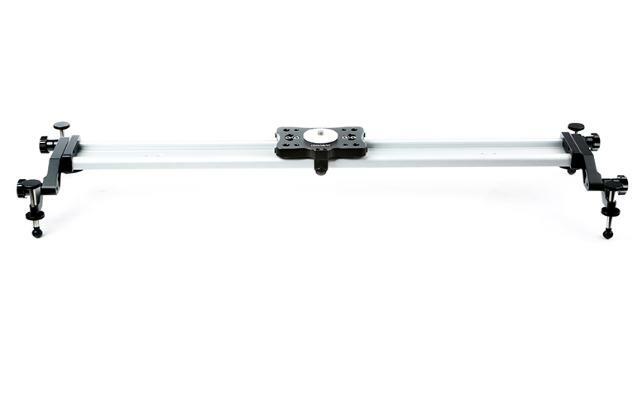 Cheapest Professional Video Motorized Camera Slider review?